CLH News is urging the independent sector to get behind the forthcoming “Tax Equality Day”. If you don’t already know Tax Equality Day is simply a campaign to level the playing field when it comes to the disparity of VAT between the on-trade and supermarkets! 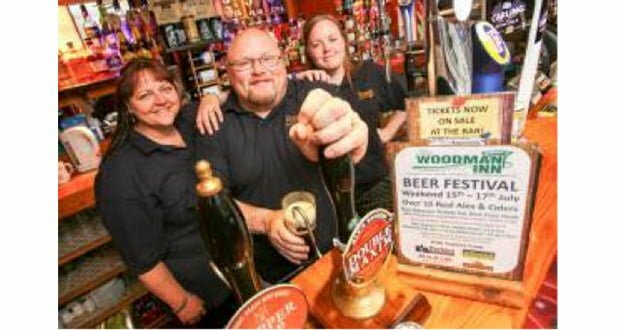 Tax Equality Day enjoys great support from leading trade organisations such as the Association of Licensed Multiple Retailers (ALMR) and the British Beer and Pub Association (BBPA) and the 900 pub estate Wetherspoons. Last year an estimated 15,000 venues took part. 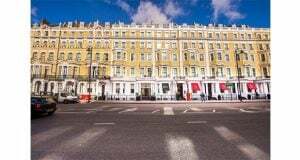 A key report by the ALMR and hotel association HOTREC revealed that lower levels of VAT in the hospitality industry is vital in ensuring competitiveness as a tourist destination, as well as encouraging economic growth and, in turn, creating more jobs. 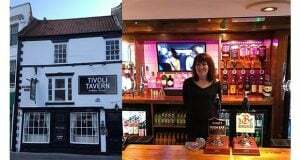 Brigid Simmonds Chief executive of the BBPA said “Tax Equality Day is a great opportunity to shine a light on how unfair VAT is for both pubs and the wider hospitality sector. If you buy a meal in a supermarket you pay no VAT, but in the pub you pay 20 per cent. “Pubs suffer a huge disadvantage paying about 16 pence in business rates per pint versus about two pence for supermarkets. In addition there is a huge VAT inequality and unfairness. “Two thirds of customers have said that they would spend more if VAT was lower and just over half said that they would spend more on eating and drinking out. Let all your customers know and encourage them to support the day by downloading a Tax Equality Day poster today!